I love my food bold and spicy. Life should be lived the same way, filled with exciting adventures. One of my most treasured inspirations in life was my sweet little Mexican Granny Dickerson. 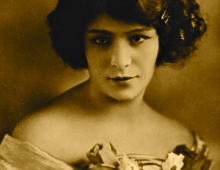 Born Delia Ruby Lopez in 1909, her quest for adventure led her to the circus, where she became a snake charmer at age 14. Granny’s home was always filled with the comforting aromas of traditional, full-flavored Mexican cuisine, shared and savored by her big, wonderful family. 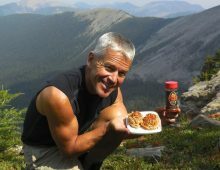 Her enjoyment of life’s simple pleasures, coupled with her adventurous spirit, was the inspiration from which I created Eric’s Wicked Seasoning(TM) in my own Montana kitchen. 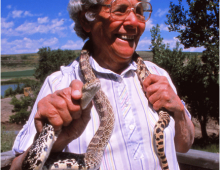 …my snake-charming Granny Dickerson, my inspiration. Never a backpack trip without Wicked. Near Cutaway Pass, Anaconda Pintler Wilderness. Once a snake charmer, always a snake charmer. 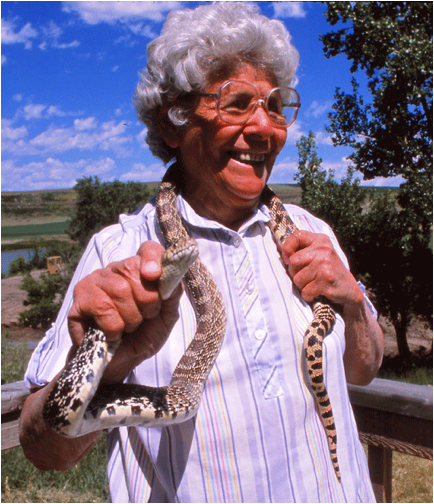 Fearless Granny Dickerson with bull snake (Pituophis Catenifer). Montana, circa 1989. 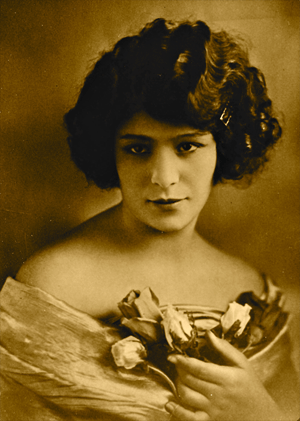 Delia Ruby Lopez-Dickerson, circa 1925. If you’re interested in purchasing Eric’s Wicked Seasoning you can find a retailer near you. You can also buy Wicked online by clicking the link below. 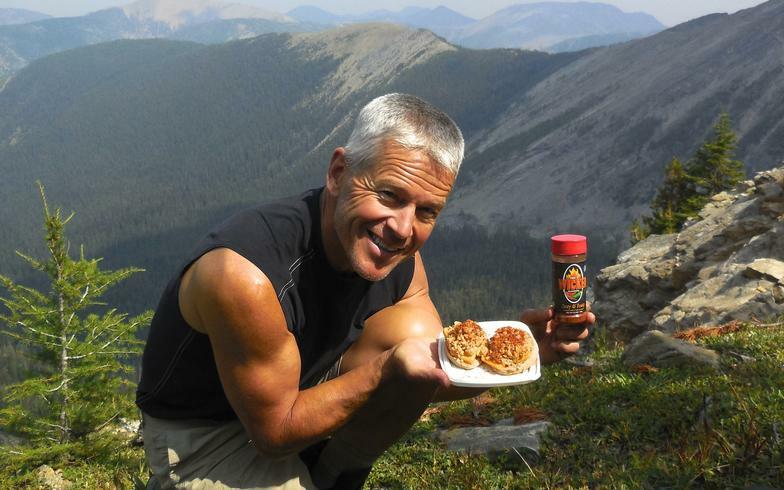 Wicked Seasoning, LLC | Great Falls, MT 59405 | USA Made in Montana, %1 for the Planet.